The Lindbrook model at Highland Pines features an open concept that is perfect for entertaining or just enjoying time with family. 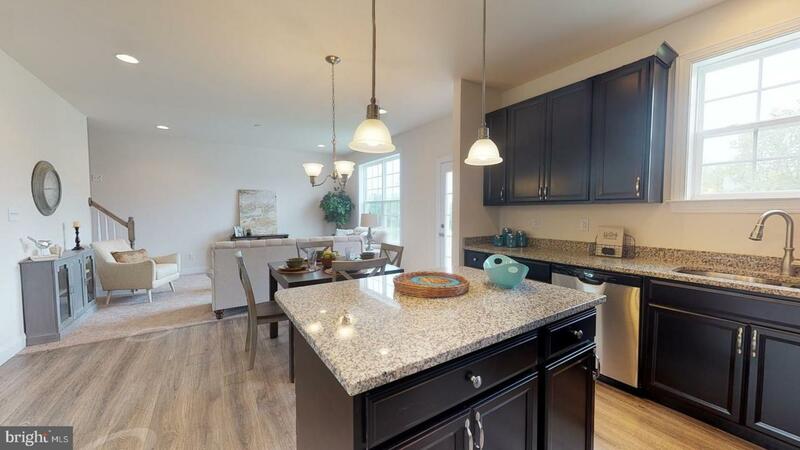 With 1900 square feet of living space, there is plenty of room for todays growing family. The foyer opens into a formal dining room and ~Owners Choice~ space which would be perfect for formal living, a library, playroom or home office (possibilities are endless). The open family room and kitchen span the back section of the first floor, rounded off by a powder room and walk-in pantry which are conveniently located by the family entry from the 2 car garage. 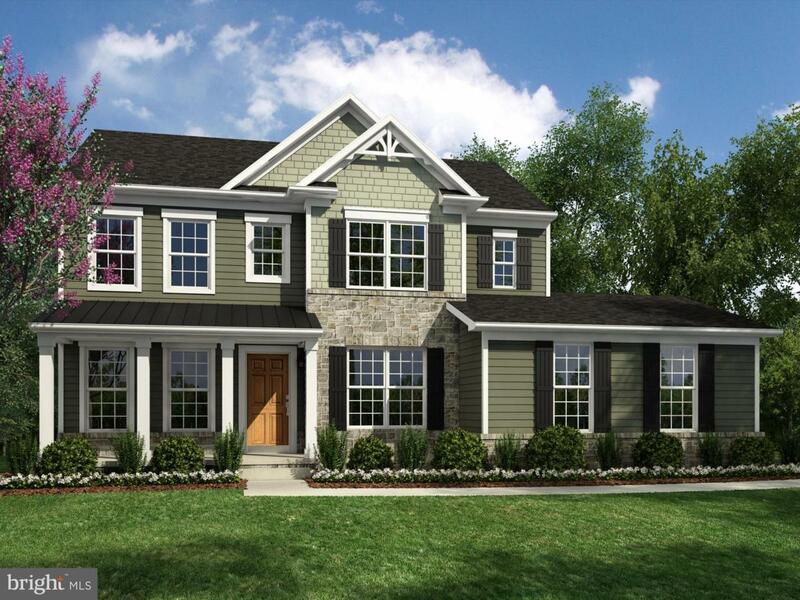 The second floor of the Lindbrook features a large master suite with private en suite bath and spacious walk-in closet as well as three more bedrooms, hall bath, and second floor Laundry room. 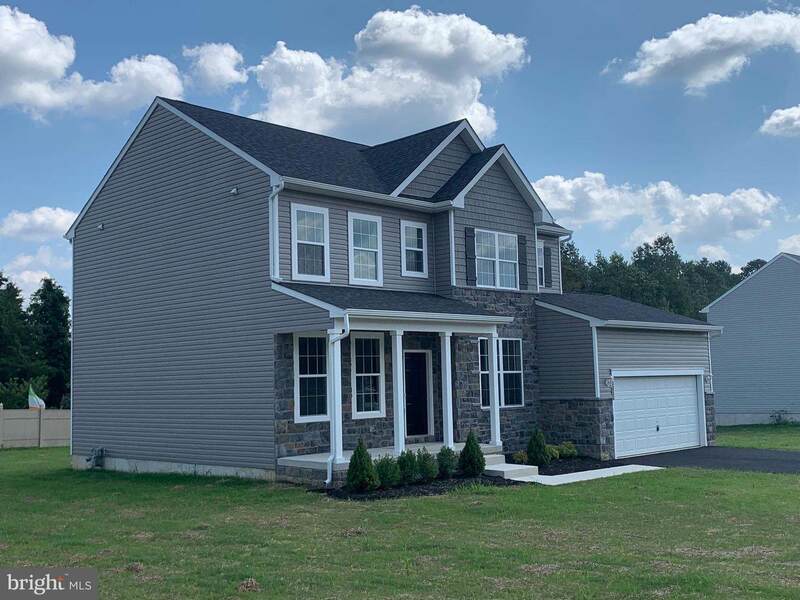 Call me today for more information this home or other models offered in this New Sub-Division in East Vineland 856-297-5075. Home is yet to be completed. 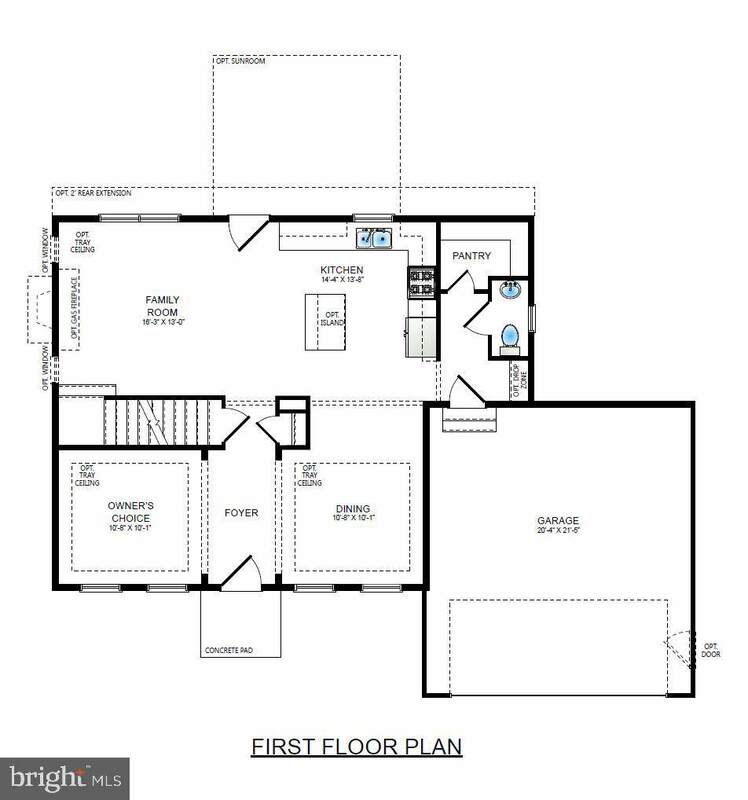 Rendering and floorplans are for illustrative purposes.